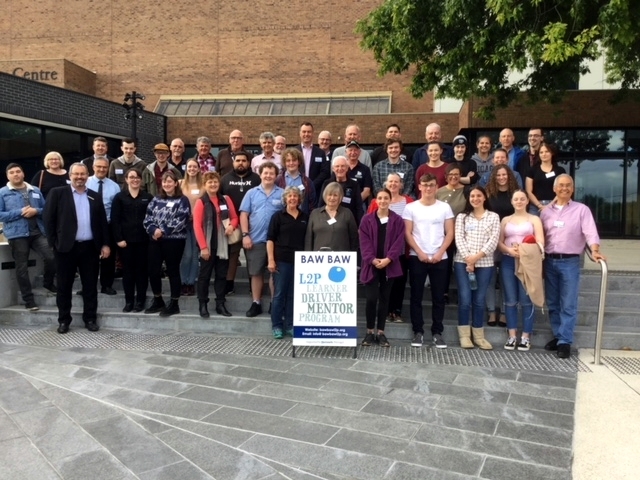 An informal gathering of learners, past and present, mentors and some major sponsors was held at L2P HQ (88 Smith Street) on Tuesday 4th December 2018. Lots of food and smiles. Lots of positive stories. Lots of people!